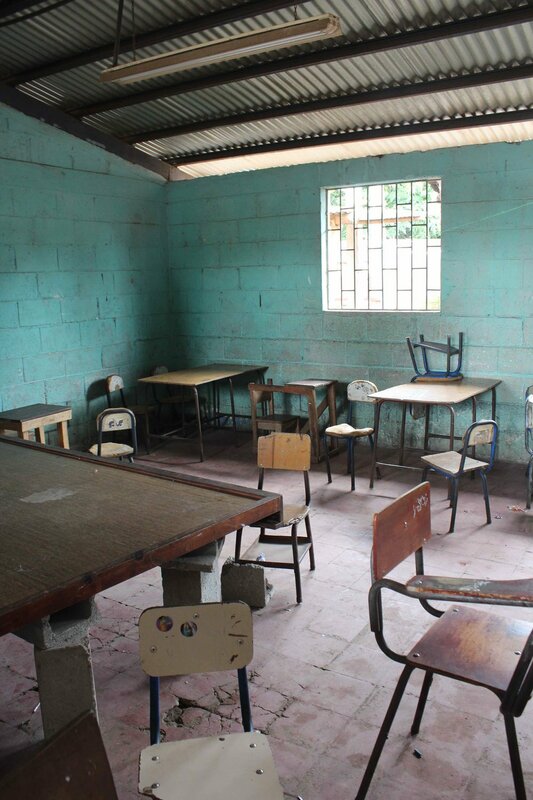 In Guatemala, where over 50% of the population lives below the poverty line, socioeconomic status is one of the biggest barriers to accessing a quality education (World Bank 2013). The average length of schooling for a Guatemalan child is only four years and 24.1% of the population is illiterate (US Aid 2014; World Bank 2014). 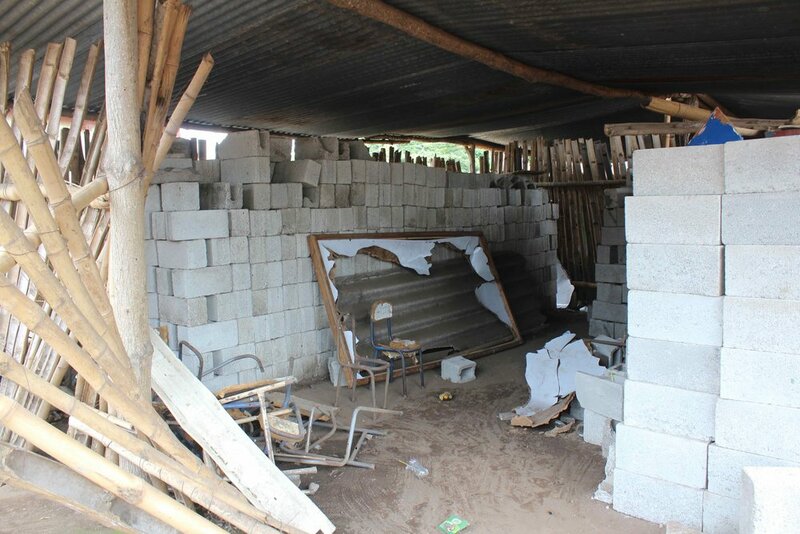 Currently, many of the Aldea Morazan classrooms are informal and lack basic safety precautions. One of the classrooms has 26 fifth grade students in a room made out of bamboo walls and dirt floors. Another classroom was originally a director’s office and is now being used as a first grade classroom, housing 24 students. Roofs in one of the classroom buildings is in poor condition and leaks water throughout the winter months. 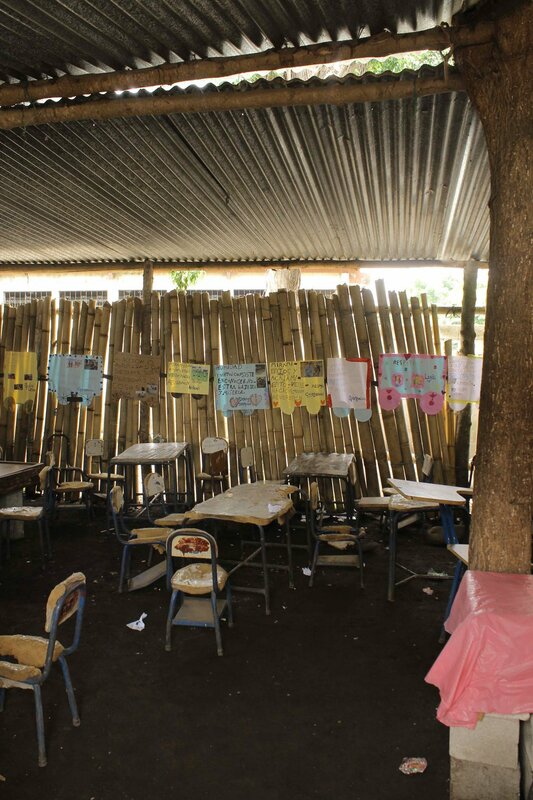 The condition of these informal classrooms pose a hazard to student safety and wellbeing, as well as to engagement and learning. Cloud Catcher recognized that these conditions are not conducive to learning and have responded by helping PoP and the Aldea Morazan community build two new classrooms and seven bathrooms that will help to benefit all 457 students. Community members, parents and teachers are in full support of the build. 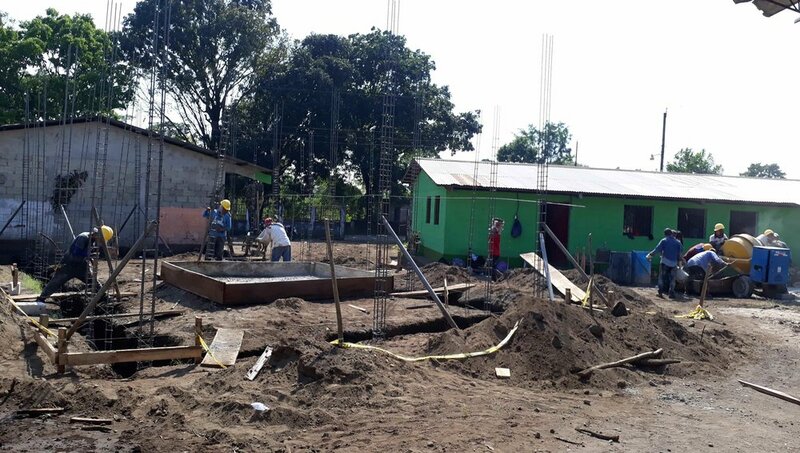 Your support will help to make this school build possible, creating a safe and strong structural foundation that will foster an environment of educational growth and promise for the students of Aldea Morazan.